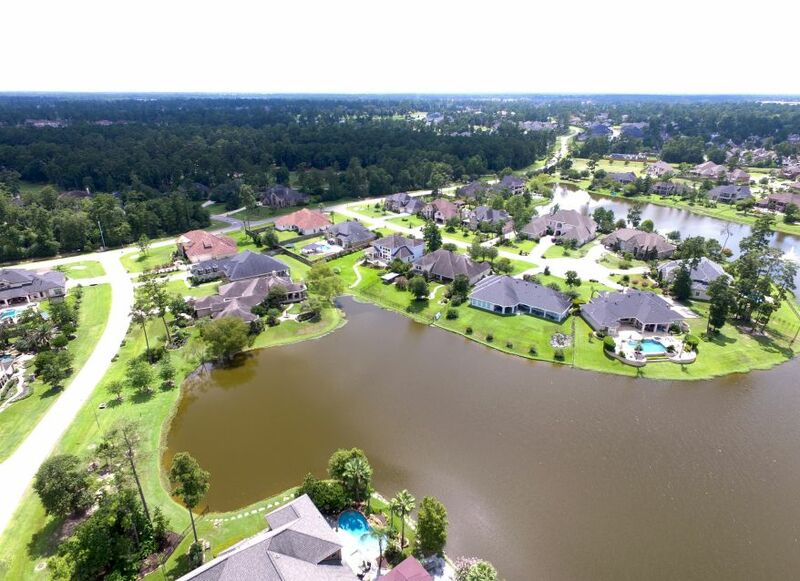 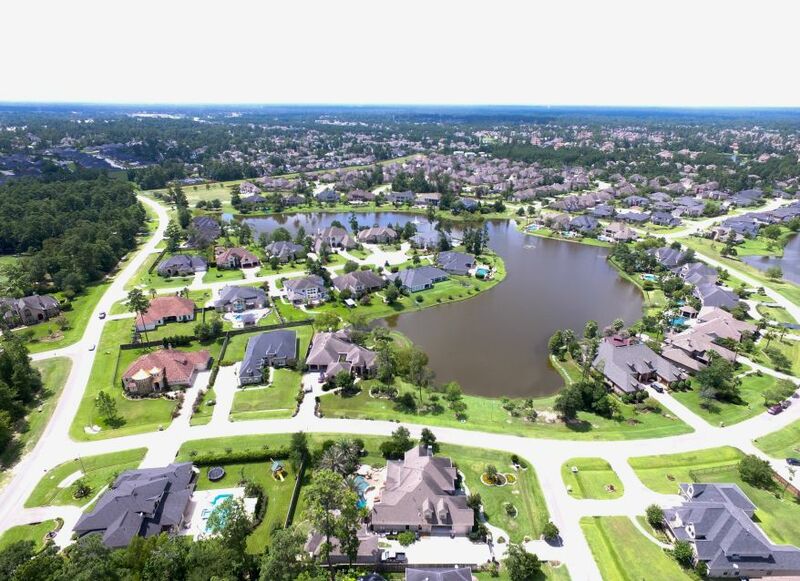 Augusta Pines Subdivision is a 1,018-acre community located within Northwest Harris County MUD 19. 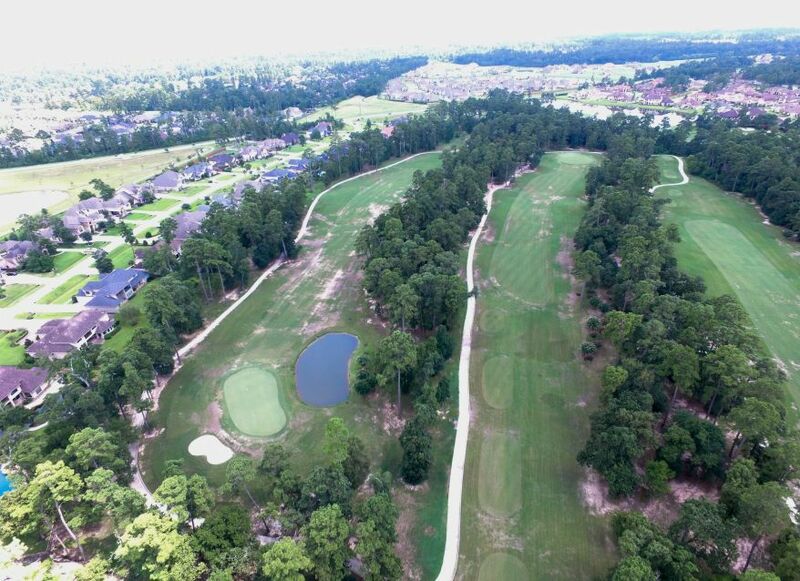 Augusta Pines, primarily a single-family residential development surrounds a beautiful private golf course and incorporates different types and sizes of homes ranging from production homes to multi-million dollar custom homes. 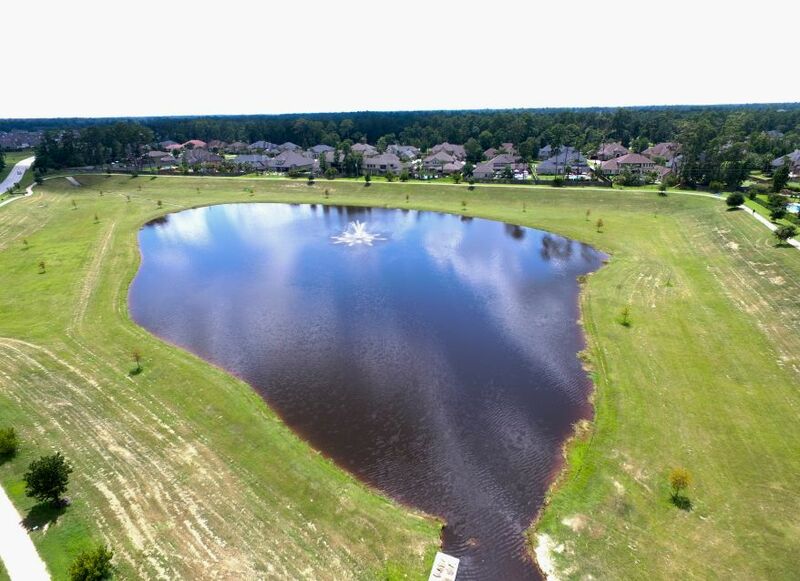 R.G. 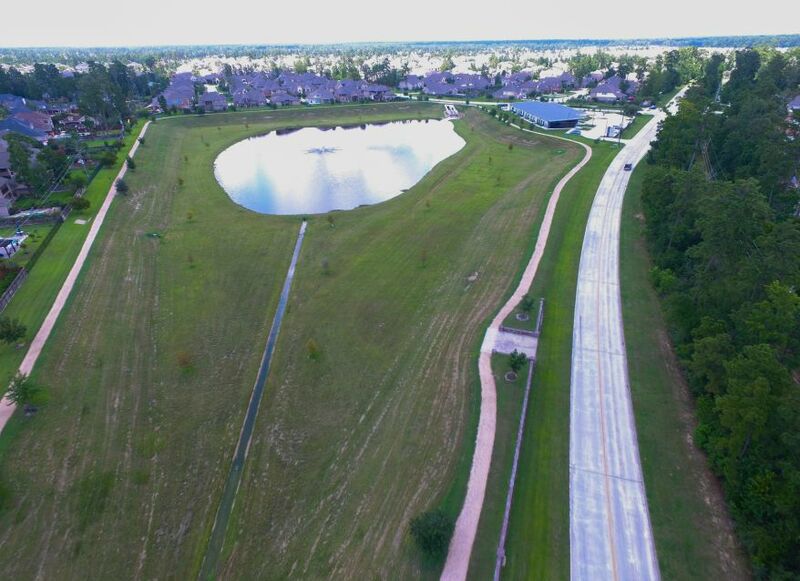 Miller Engineers was involved with all aspects of the development, including a master drainage plan, wastewater treatment plant facility, a water plant facility, and subdivision design.